The time of an intelligent, integrated cloud based CRM systems has come, and it is one of the fastest growing categories of enterprise software solutions today. Right from startups and SMBs to big global enterprises, marketing and sales teams are adopting easy to use cloud based CRM technology to acquire new customers, retain the old, enhance customer experience, and find new customer-centric data driven insights that are paving the path for strategic changes in their companies. Now as these new CRM technologies are rapidly evolving to meet the newfound strategic goals of businesses globally, Big Data, Analytics, Business Intelligence (BI), Artificial Intelligence (AI), and machine learning are the new technological foundations of the present days fast growing CRM applications, in the market. 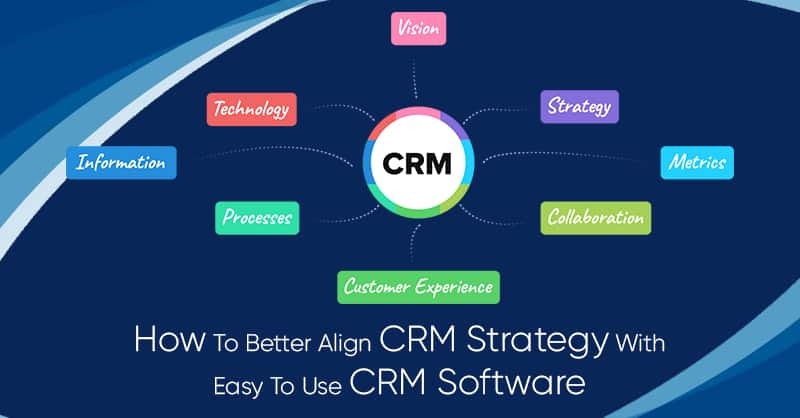 Investing in cloud based CRM systems, startups are presently focusing on how easy to use CRM solutions are capable of providing new insights into improving the customer experiences, increase customer retention strategies, and accelerate new product development based on the needs of their customers. In a recent analysis done by CrunchBase on CRM startups, it shows that the majority of the CRM vendors are investing in advanced analytics, machine learning, Big Data, and AI technologies. To substantiate this claim McKinsey notes that the total annual external investments in Artificial Intelligence technology globally were between $8 Billion and $12 Billion back in 2016, with machine learning attracting 60% of that investment, and the same figures are on a rise. According to Gartner- 56% of all easy to use CRM adoptions will be cloud based CRM systems, starting from 2017. According to Gartner- The global CRM market is predicted to achieve a 13.7% CAGR (Compound Annual Growth Rate) through 2021. AI will be the primary catalyst of the cloud based CRM’s growth over the next 4 years, which is going to be supported by BI, analytics, and machine learning technologies, as cloud based CRM buyers will focus more on the addition of emerging technologies that cater to more efficient customer experiences. 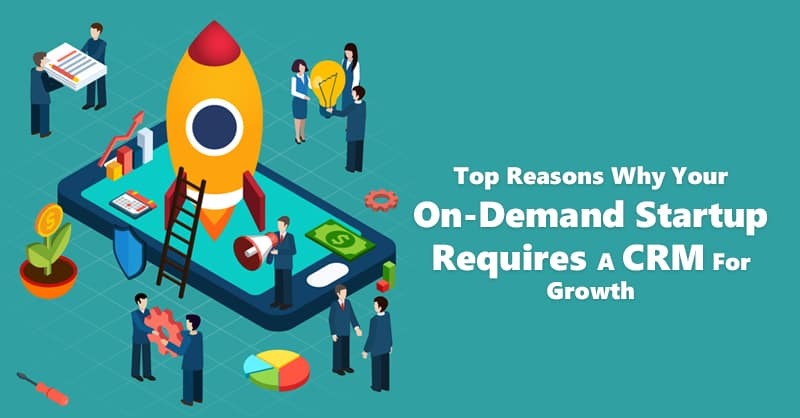 Businesses of all sizes are now struggling to remain on the same page with their customers as the customer’s preferences as to how they are learning about their required products and services and when they are buying are changing constantly. In other words, nowadays the customer’s psychology is fundamentally at a flux, and it exceeds the boundaries of simple demographics, or even customer segments, which ranges across B2B (Business-to-Business) and B2C (Business-to-Consumer) enterprises. Therefore as the dynamics of the customers across all segments are changing fast, with customer experiences winning over mere transactions, getting response from any channel a customer chooses to interact with the brands, and for rendering intelligent and responsive support, modern cloud based CRM systems need to change their technology if they are going to meet these customer-centric goals. Modern cloud based CRM systems need to find greater precision in focusing on the customer needs, predict and quantify their behaviors. 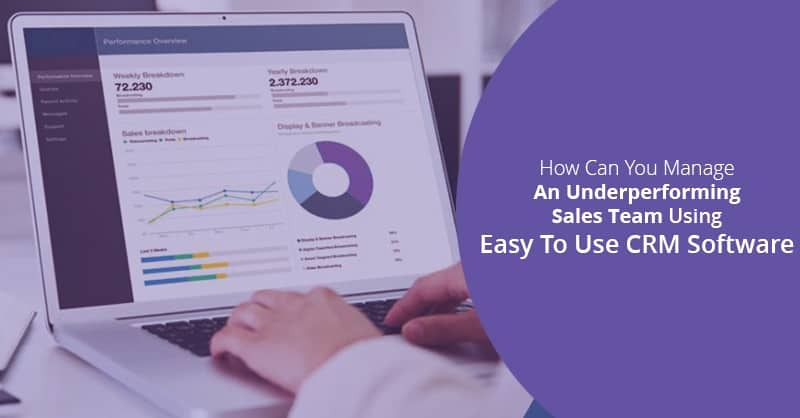 In addition to this, today’s CRM platforms should also be capable of recommending or suggesting potential strategies and tactics for sales and marketing teams that should deliver results. The better the insights, marketing data, and customer-centric knowledge-driven decisions, the more effective every marketing statistics and tactics will be. As we all know by now, that when strategies in sales and marketing are built on the foundations of customer insight and intelligence, customer experiences improves. Positive customer experiences create loyalties, builds trusts, fuel repurchase, which consequentially lead to higher CLV or Customer Lifetime Values. 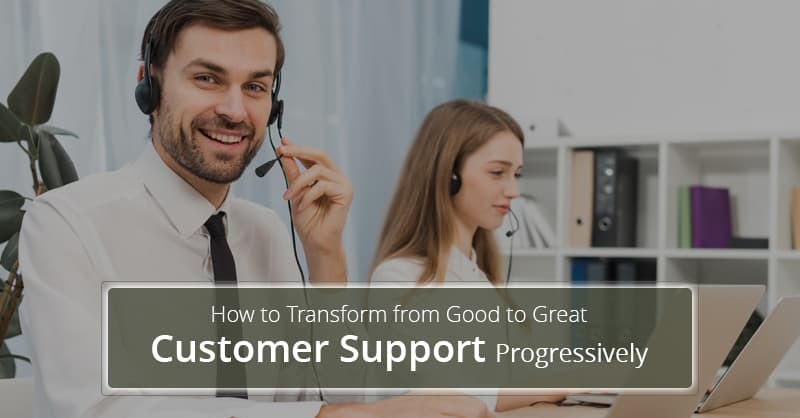 Nevertheless, this chain reaction behind customer-centric growth can only begin when the sales and marketing teams in any organization are well aware of what their customers are expecting, why they are expecting, and how their organization can deliver the offerings that will exceed the customer’s expectations. Therefore as we predicted earlier in this blog, Big Data, AI, machine learning and analytics are the future of cloud based CRM systems, because they are being used nowadays to redefine the path to exceed customer expectations and drive in more revenue. Hence, the days of the traditional CRM systems and its strategies for treating every customer, in the same way, are over. In the present times- Customer Intelligence is now the King. With greater contextual insights, predictive accuracy offered by customer intelligence of when and where to sell delivers measurable results. For marketing managers and their teams, one of the greatest challenges they encounter is in quantifying their contributions to their businesses’ growth. Therefore, with the modern technological developments in CRM technology, machine learning, AI, and analytics all these in conglomeration will provide the marketing managers and their teams an opportunity to measure how their strategies are driving profits and sales, as well as how they are contributing to their organization’s growth. Most of the CRM solutions in the market today are cloud based CRM systems. Since cloud based systems are capable of maturing rapidly and provide a solid foundation for the next generation of application developments. In fact, APIs or Application Programmer Interfaces that most modern CRM software solutions rely on to create real-time integrations helps in linking and bridging platforms and applications, accelerating the breadth, depth, and stability of modern cloud based CRM systems. In a recent study done by McKinsey & Company, it has been found that businesses using cloud based CRM systems can capture greater revenue growth with APIs to integrate enterprise systems. In other words, in CRM systems, APIs are the fasteners that make greater customer intelligence possible. Since APIs helps to integrate systems together and develop a valuable system of records that can easily reflect customer preferences, while at the same time create strategies for a successful sales growth. All businesses big or small striving for keeping their existing customers, and at the same time attract new ones, faces the constant challenge of staying on the radar of their customer’s preferences. 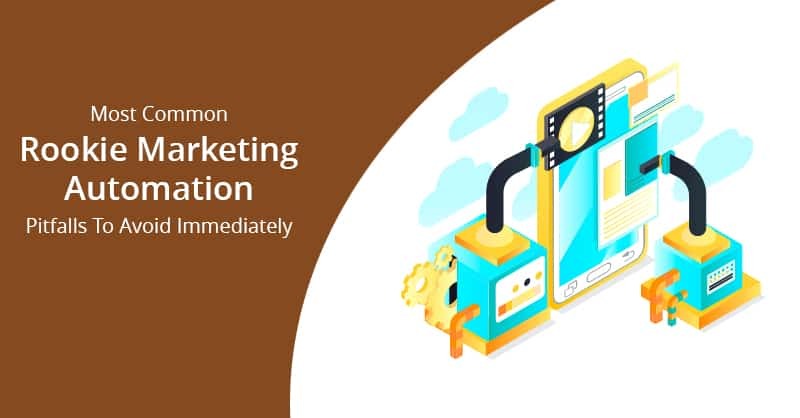 Since customer preferences change over time, therefore, using outdated CRM applications are no longer pertinent to the sales and marketing teams depending on CRM and its features to catch the attention and win customers. 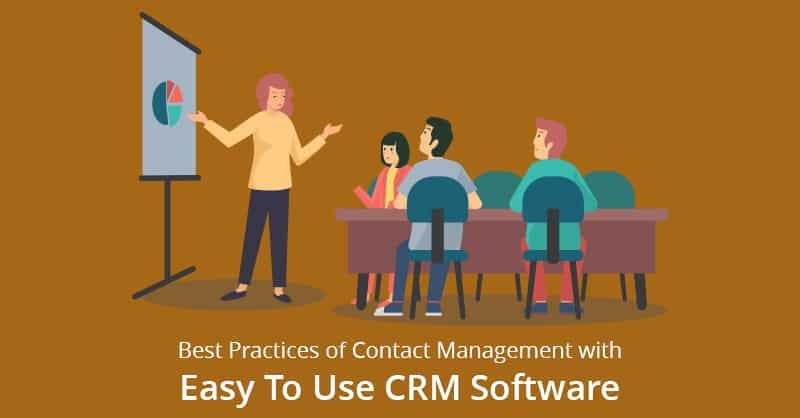 Hence, the future of CRM today is defined by new and agile application interfaces that can be customized for each sales reps and marketers by adding or changing fields in minutes, according to their varied needs. 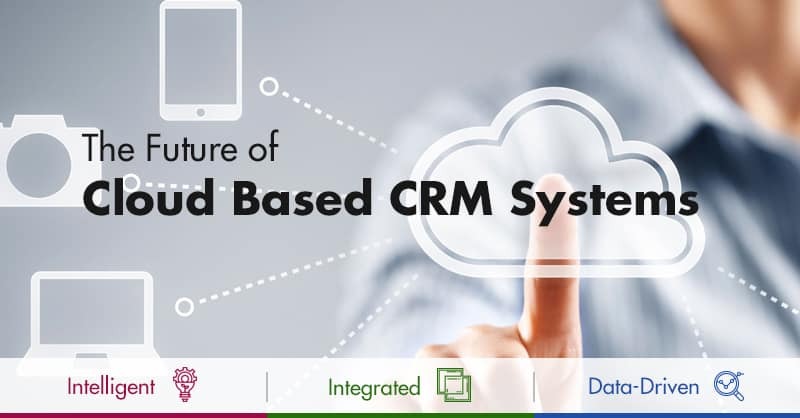 The cloud based CRM system of the modern times no longer takes weeks or months to modify a CRM system’s dashboard or its workflow, since they can be easily modified and changed quickly by the system administrators using a cloud-based platform. Therefore, the flexibility of customization of cloud based CRM systems to match how marketing and sales team works, rather than the other way round is one of the main catalysts that welcomed the adoption of cloud based CRM solutions and is fueling its continuous growth. In fact, APIs are one of the main technologies that facilitate cloud based CRM platforms to flex its functionalities and respond to the sales and marketing team’s needs. Moreover, the growth of AWS (Amazon Web Services) has also dramatically shown how APIs contribute to the development of an entirely new business model, fueling a level of analytics-driven insights for businesses, previously unknown to the users of CRM platforms. According to a recent article published in Forbes, it points out that APIs are most essential for defining and customizing GUIs (Graphic User Interfaces) that improves the contribution and usability to improve customer experience since APIs creates the links that cloud platforms rely on to integrate easy to use CRM and other enterprise software applications. In the present times, APIs are already beginning to become more customer-centric in their designs, which allows for greater versatility and flexibility in designing entirely new GUIs, process steps, workflows, and screen designs, which over time will redefine the nature of cloud platforms in the days to come. Nearly every cloud based CRM providers today like ConvergeHub and others have integrated enterprise-grade APIs (some more mature and scalable than others) that signals the future of the CRM technology’s road map across all businesses. We are all extremely apprehensive that these new APIs will become customer-centric in the coming 3-5 years and will have a strong focus on orchestrating a wide variety of data-rich applications, databases, and system of records. In other words, cloud platforms are helping APIs to become more customer-centric by providing reliable and scalable integration frameworks and technologies. It is presumed that in the near future a more integrated, contextually intelligent and aware cloud based CRM applications will enable sales and marketing teams to define their strategies with superior precision while measuring the results achieved, better than it was ever before. Therefore, briefly, cloud based CRMs like ConvergeHub will continue to outmatch overall enterprise growth in software, as with a superfluity of technologies at hand, the future of cloud based CRM is the brightest among all other enterprise level cloud-based software solutions in the IT world.